Another way plants can overcome harmonic distortion is by using high-quality components. 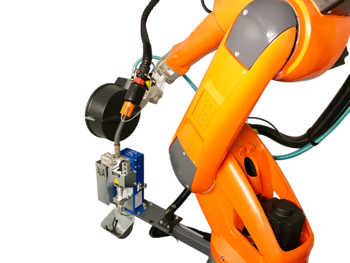 To ensure this, REO UK has implemented welding robots into its supply chain to deliver the highest accuracy to its component manufacturing. The welded seams of a component's housing are set precisely so that each product that is manufactured is identical.